Once upon a time, I was a lawyer at the U.S. Securities and Exchange Commission, doing stock market investigations. I'm still recovering. 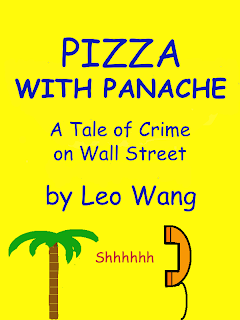 As one of the twelve steps, I wrote Pizza With Panache, a fast-paced, satirical novel of crime on Wall Street. 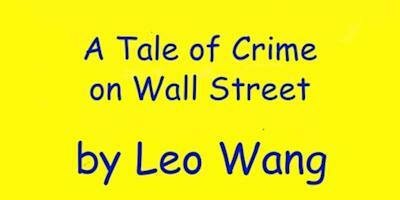 Deceits swirl around duplicity as the rich try to get richer without doing any honest work. Fred Farquhar, a successful pizza franchise owner, doesn't think he's getting rich fast enough. He enlists Adam, a Wall Street analyst, to feed him inside information, which Fred uses to trade stocks in a secret foreign bank account. 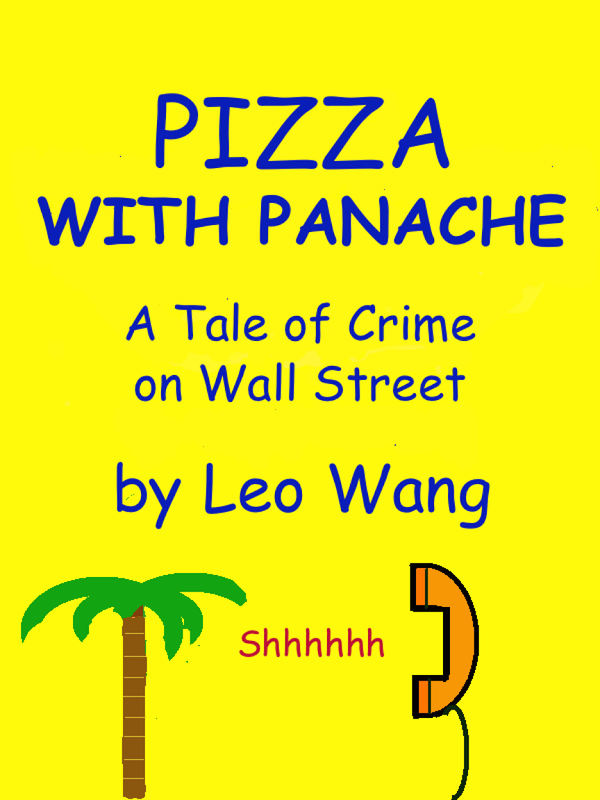 Greed abounds as Fred's foreign banker, Enrico, and Adam's buddy, Alain, join in the illicit insider trading. These scoundrels garner filthy lucre so fast they attract the attention of law enforcement. Nick Papadakis, an SEC enforcement lawyer, is fed up with his job. He made the mistake of doing good work, and now is rewarded with more work: the investigation and the responsibility to train Ethan, a new guy. The last thing Nick wants is a high-pressure investigation where he needs to train a new guy. But the thievery is so appalling, Nick gets interested and investigates aggressively. He is obstructed by slippery defense lawyers and harassed by scheming supervisors hoping to steal the credit for his success. He desperately hopes to escape his job. If you want to read on a PC, laptop, or tablet, you can get the novel from Smashwords, which offers several different formats. Other online booksellers carry the book as well. Check with your favorite bookseller if you don't want to go to any of the websites listed above. Many thanks.